Will Technology Kill the Auto Insurance Industry? 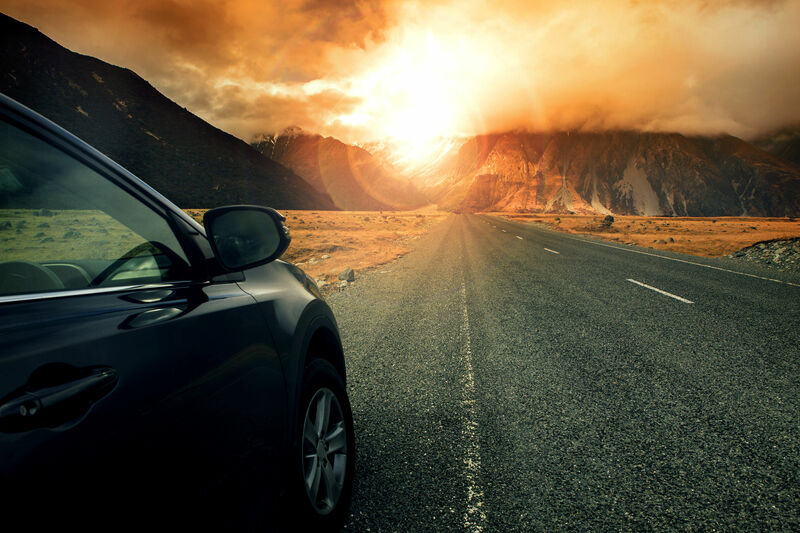 The auto insurance industry has been experimenting with technology and tools that are completely changing the way we think about cars. Self-driving vehicles, ride-sharing and vehicles that include their own insurance in the sticker price are all recent innovations — innovations whose long-term effects are not yet known. With the rise of autonomous vehicles and ride-sharing came questions about liability and its related coverage: Who will insure self-driving cars? Who is liable in a ride-sharing accident scenario? As vehicle fleets replace individual ownership, who should carry the coverage necessary to pay medical bills, repair costs and other losses in case of a crash? 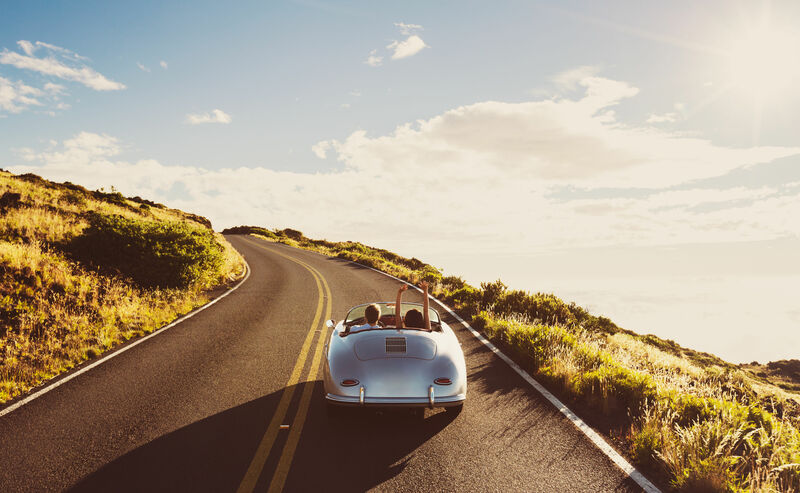 The changes on the horizon have prompted some commentators, like Deutsche Bank’s , to predict that today’s auto insurance industry simply won’t exist in 20 years. Is the demise of auto insurance imminent? Is it likely? Here, we explore the pressures on traditional auto insurance and the ways the field may shift in the next one to two decades. Self-Driving Cars: Who Will Insure Them? Self-driving cars are predicted to change the driving habits of entire nations — and to significantly reduce the cost of auto insurance. A 2015 study by Metromile and Ferenstein Wire estimated that self-driving vehicles would save their owners nearly $1,000 a year on insurance premiums on average, according to . The study was based in part on data showing that as of 2015, none of Google’s self-driving vehicles had been in an accident caused by the technology, only by human error, noted at The Atlantic. Since then, there have been notable instances of tech errors leading to accidents, including the March 2018 death of a pedestrian. More on that in a minute. Still, many commentators have drawn the same conclusion from the data: Prevented accidents mean prevented claims, which will reduce premiums. Even big name investors like Warren Buffett have made such predictions with regard to self-driving vehicles, CNBC’s reports. Yet the reality may not be so easy to achieve. For one thing, self-driving cars have yet to be tested in the same wide range of conditions human drivers face daily, says , a professor of psychology and engineering at the University of Central Florida. Seeing how these cars handle bad roads, inclement weather and similar challenges is essential to understanding whether they’ll really replace human drivers — and how to insure them if they do. In 2015, Volvo CEO said that Volvo would accept “full liability” for any losses occurring when a Volvo vehicle was in full autonomous mode, indicating a future in which liability coverage for self-driving vehicles is a question of product liability, not driver behavior. Even if self-driving cars adopt a commercial liability or product liability approach to coverage, thus eliminating the need for individual drivers’ coverage, a 10–15 year timeline may still be ambitious, says , group chief executive at First Central Group. The technology, while ever more widely tested, is not yet commonplace. Determining regulatory, licensing and liability questions will likewise take years; attempts to start that process now have met with uncertainties because the tech isn’t in common use. Customers will need to gain confidence in autonomous vehicles, and their driver-required cars will have to age their way onto the scrap heap. All this is unlikely to happen in just 10 years, or even in 20. And with 10 to 20 years, auto insurers have time to adapt. Some have already begun, in fact. at The Guardian cites Adrian Flux, a UK insurer, which in 2016 announced what it called the first-ever auto insurance policy for driverless vehicles. 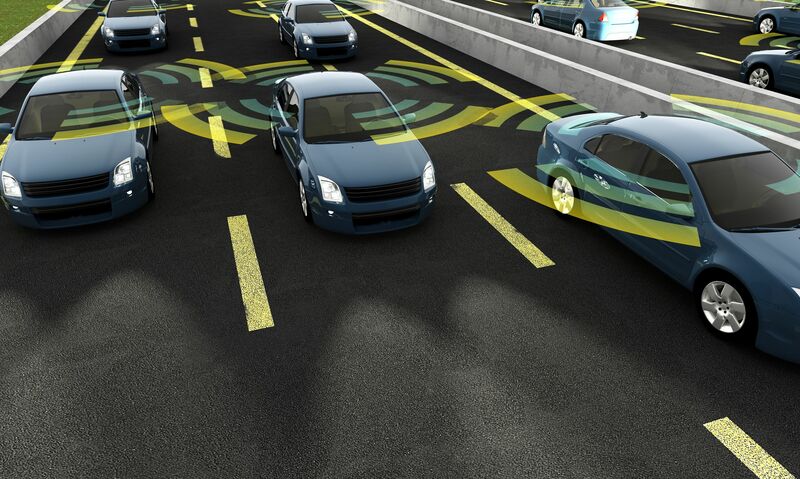 The policy covers not only the conventional situations other policies address, but also autonomous-vehicle-specific topics like software updates, satellite or navigation system failure, and loss or damage from hacking. If this UK company can do it, notes at The Zebra, so can US companies, although they may face more complexity due to the overlapping world of state and federal regulations. As of mid-2018, however, 29 states had enacted driverless vehicle liability laws, according to the , which could pave the way for faster adaptation by existing auto insurers. Improved Safety Features: Are Crash-Proof Cars Possible? Self-driving cars aren’t the only way that technology may end the need for auto accident coverage. Safety technology is improving, as well, and Volvo’s promise to cover liability for its cars while in autonomous mode isn’t the only goal the automaker has set to change the vehicle liability landscape. In 2008, Volvo announced an ambitious plan: to create a crash-proof vehicle that would result in zero injuries or deaths, and to do it by 2020. In 2013, according to at Motor Authority, and again in 2016, Volvo announced its intention to stay on track to create its injury- and death-free vehicles by 2020. Awards and strong statistics are evidence that Volvo is moving in the right direction when it comes to safety, but until this technology is perfected, insurance coverage remains a necessity — and completely autonomous driving technology still has a long way to go. A Car and Its Coverage: A Package Deal? Tesla is also betting on the safety of its technological advances, and in a way that presents an additional challenge to traditional insurance companies: by including auto insurance coverage in the sticker price of their vehicles. Tesla is experimenting with selling “insurance and maintenance included” vehicles in Asia, according to Business Insider’s . The price for insurance and maintenance incorporates Tesla’s data about the car’s safety features, including its autopilot system. By including the insurance price in the car, Tesla says, the company believes it offers a better deal to consumers, since many auto insurance companies don’t account for the autopilot system in the same way Tesla does. Tesla may have a point. “If you’re hoping to shave down your premiums, buying an automated vehicle might not be the right move,” Shift Insurance head of business development tells Entrepreneur. However, some companies do consider certain other driver assistance features, like electronic stability, when calculating discounts. Insurance companies’ hesitation may be prudent at the moment. A March 2018 Tesla crash with the autopilot turned on proved fatal for the driver, according to at Wired. Selling vehicles, autonomous or otherwise, with the insurance included in the sales price offers a hybrid approach between purchasing coverage from traditional auto insurers and placing the burden on automakers to cover their vehicles as consumer products. While Tesla has gambled on the approach, it remains the only automaker to do so; even the products-liability model has had more buy-in from the makers of self-driving vehicles and their technology. “Insurance included” models seem the least likely of the self-driving insurance options to threaten the traditional auto insurance industry in the next two decades. Yet they indicate a willingness of companies to take risks in order to try new models, which are worth noticing. piloted by technology that prevents accidents is a powerful vision of the future. It provides a sense of excitement and hope. It also provides challenges to traditional auto insurance companies, many of which are already struggling with auto insurance premiums in a world where many people have eliminated vehicles from their lifestyles. For a $220 billion industry that supports over a quarter million jobs, the threat is significant, says at Forbes. Yet technology’s death knell for auto insurance may not be as close as it appears. Driver involvement in vehicle operation is likely to be a necessity for many more years, and drivers will need insurance as long as they must take the wheel. Human error will continue to be a factor in accidents. And demand for insurance against theft, acts of nature and technological glitches will persist even in a world where cars do their own driving.